You may be wondering why the DMV has referred you to a STAR station, or why you should consider this type of station over a typical smog check station. 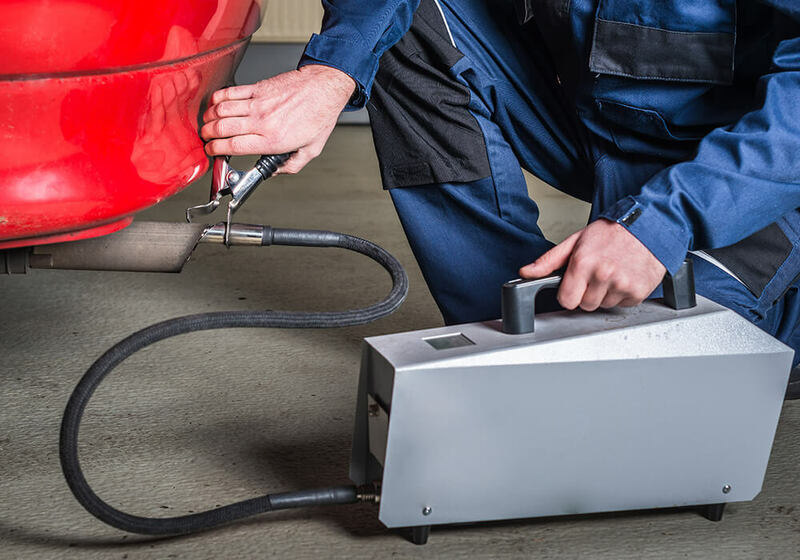 A STAR station may perform the same basic functions as a regular smog check station, however the difference lies in that a STAR station meets certain performance criteria that other stations do not. 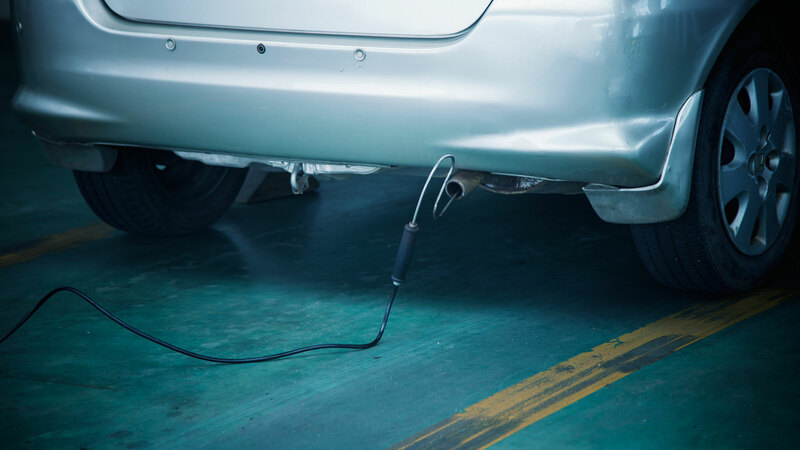 For example, a smog check station can become STAR certified if the station performs smog inspections with minimal errors and doesn't overlook key components during a test. There are a lot of fine smog check stations out there, and technically a smog inspection should be the same no matter where you go. However when the state of California sees a smog check station performing inspections correctly, the station is then eligible to become a STAR Smog Check Station. The state then rewards these stations by sending gross polluter vehicles or randomly selected vehicles (about 15%) to be smog check certified at licensed STAR stations. Why should I choose this station over a typical Smog Check Station? Not only can you be assured that the inspection of your vehicle will be done accurately because we are a STAR station, but the fact that we are also a Test Only station means that we have absolutely no reason to purposely fail any vehicle. 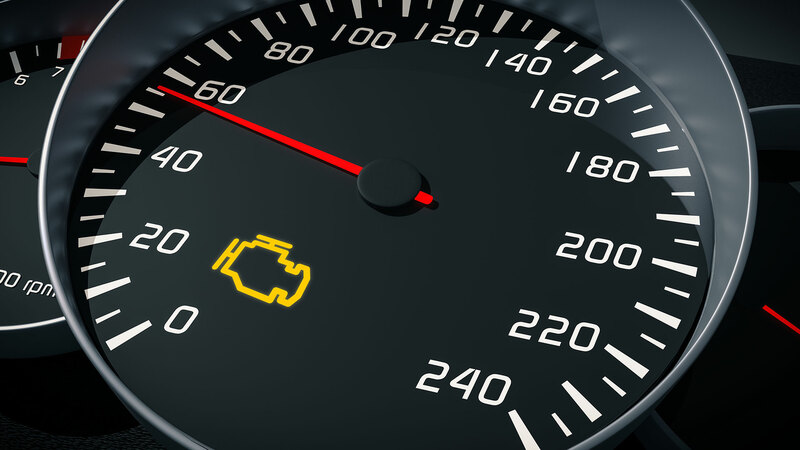 We do not perform any adjustments or repairs, so therefore we gain no additional profit from failing vehicles. 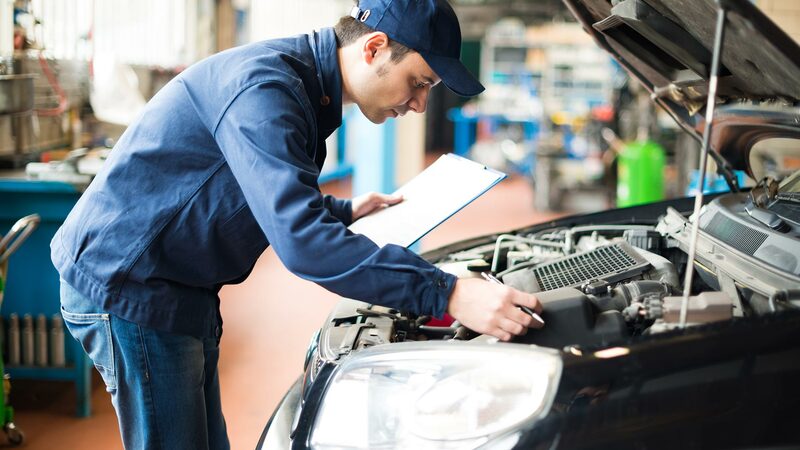 So rest assured, if you were to have your vehicle inspected here, the inspection will be performed accurately and honestly. Can I still go to a STAR station even though I was not referred by the DMV? Absolutely. Anyone can have their vehicles inspected at a STAR station regardless if they were referred by the DMV or not. Because we're a STAR station we have hardly any restrictions as to which vehicles can be inspected at this facility.